Thriving in an idyllic tropical setting, The Bahamas can boast of rich natural resources and professional talent that deliver quality goods and services from many of its 700 islands and cays. The Bahamas has a mature infrastructure and advanced economy ideal for business and ready for business with global markets. The Bahamas is home to a wide variety of high quality export products. Unique attributes make the Bahamas an ideal supplier of specific foodstufs and creations that match today’s most exigent market preferences and standards. 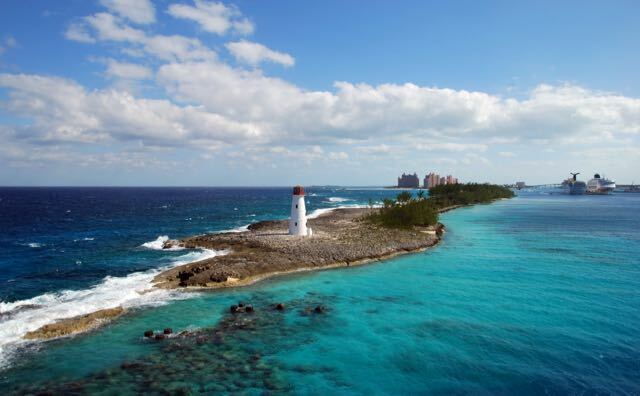 The Bahamas has a well thought out infrastructure focused on facilitating international business. Though a relatively small and archipelagic country, the country boasts of 19 international airports and an additional 16 airports for domestic flights. Marinas and harbors are plentiful, accommodating some of the largest marine vessels and making aquatic travel easy throughout most islands. The Bahamas also serves as a major hub for the international shipping industry. Bahamian products and services are competitive. 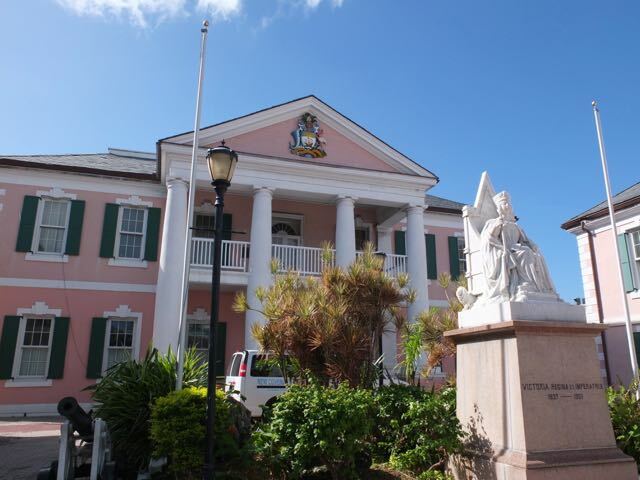 The Bahamas has a neutral tax platform attractive for international business. Tax free zones exist in Freeport and Lucaya areas on the island of Grand Bahama. 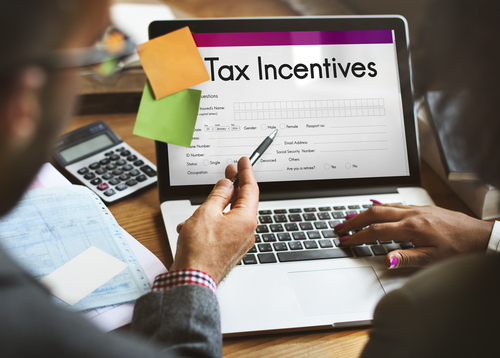 There are no income, capital gains or inheritance taxes for all who conduct business or reside in The Bahamas and a low Value Added Tax rate of only 7.5%! 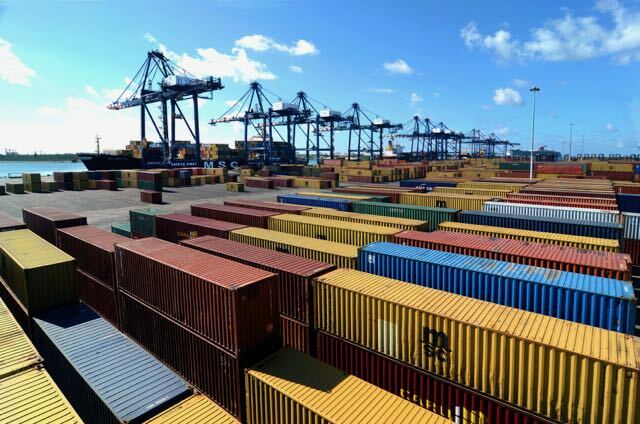 The Bahamas Economic Policy is structured to support productivity and exports, which includes among others the exemption from payment of customs duties on equipment, machinery and industrial inputs for subsequent transformation. The National Investment Policy is designed to support an investment-friendly climate and facilitates Bahamian and overseas investments. A respectable international player with political and economic stability from 1729, The Bahamas became an independent nation in 1973 and is a member of the United Nations, the Commonwealth of Nations, the Organization of American States and Caribbean Community (CARICOM). 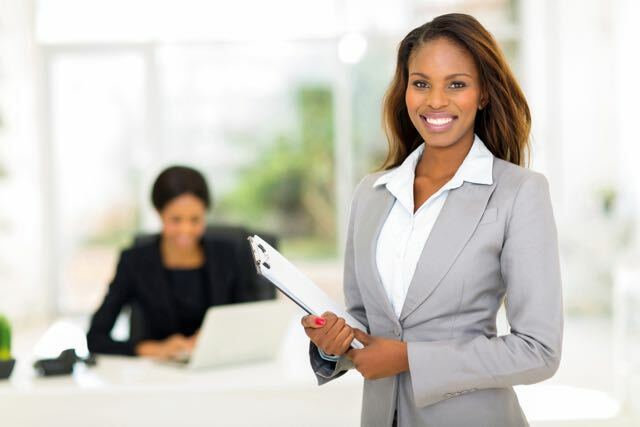 The Bahamas has one of the region’s most skilled professional workforces. There are consistent training programs to ensure modern education in order to increase qualified workforce that is reflected in the quality of Bahamian products and services. 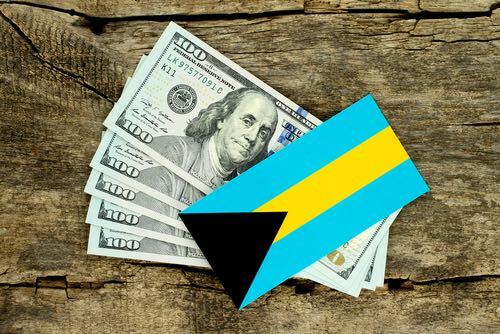 The Bahamian Dollar is on par with the US Dollar which increases predictability in overseas transactions, especially with the United States. Traders can also transact in Yuan, a move that brings a wealth of financial resources through trade. 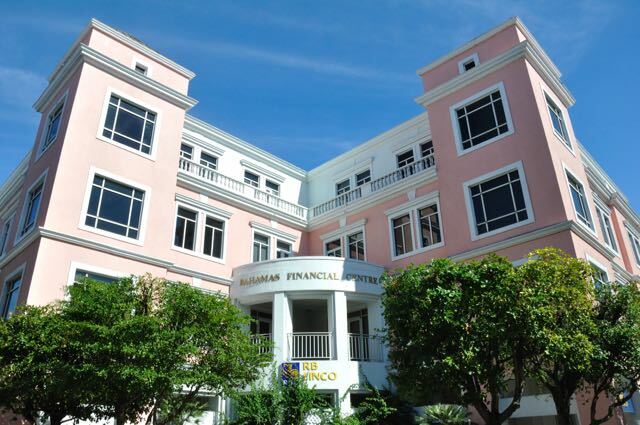 The Bahamas’ mature financial services industry serves as the number two (2) industry in the country – only second to tourism. Clear regulations are in place to facilitate and ensure safe international banking transactions. The country is well known as a leading international business and financial centre and is favored by the world’s leading market players. 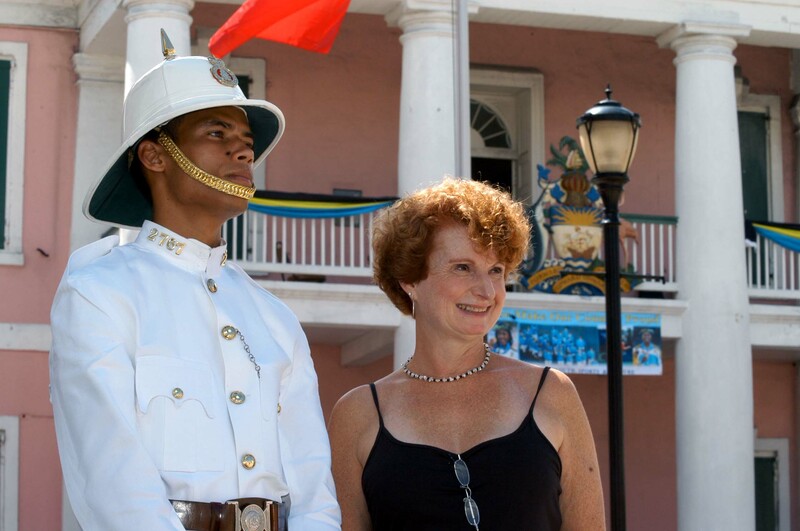 With an open-minded culture, The Bahamas is friendly to opportunities and possibilities. 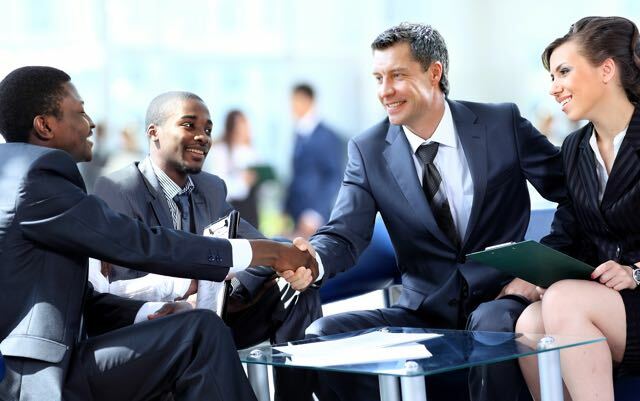 An omnipresent positive environment makes dealing with the Bahamians a rewarding experience and an encouraging boost of confidence in business and life in general. 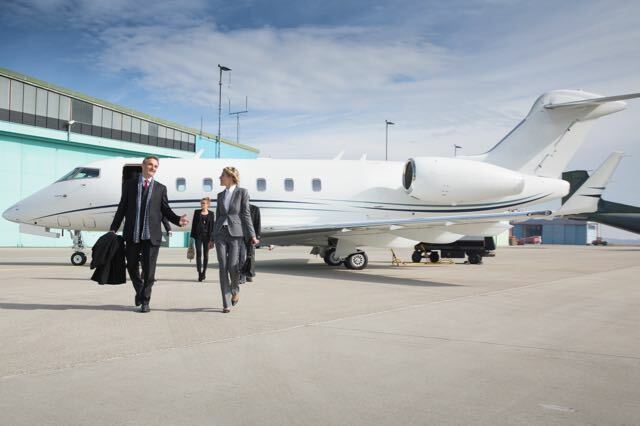 Thinking of balancing business and pleasure? The Bahamas meets the diverse and sophisticated needs and tastes of even the most traveled visitors. There is something to suit every preference: rest and relaxation, family fun and entertainment or adventure and exploration. Did you know that golfing in The Bahamas is absolutely breathtaking? You will find some of the best championship courses in the world that line the crystal clear Caribbean waters. It will be hard to resist spending some hours on the greens in between your business meetings!